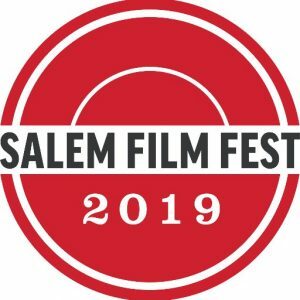 The wonderful all-documentary Salem Film Fest continues in high gear today, with screenings at all three of its Salem locations as well as several outlying areas. Lots of difficult choices to make as many of today’s screenings are happening concurrently with others. Today’s schedule is below: click on the links for film info and ticket purchase links:. And… there’s also ANOTHER party tonight – the Sunday Night Social kicks off at 9PM at Tavern On The Green @ The Hawthorne Hotel. The social is open to the public, and there will be a cash bar. VENUE INFO: The three primary venues are all within two blocks of each other. CinemaSalem is located in the Witch City Mall, One East India Square, in Salem. National Park Service’s Salem Visitors Center is at 7 Liberty Street in Salem, right across the street from Peabody Essex Museum, which is at 166 Essex Street in Salem. Black Box Theater is part of the ArcWorks Community Art Center at 22 Foster Street in Peabody. And The Cabot Theater, 286 Cabot Street in Beverly. 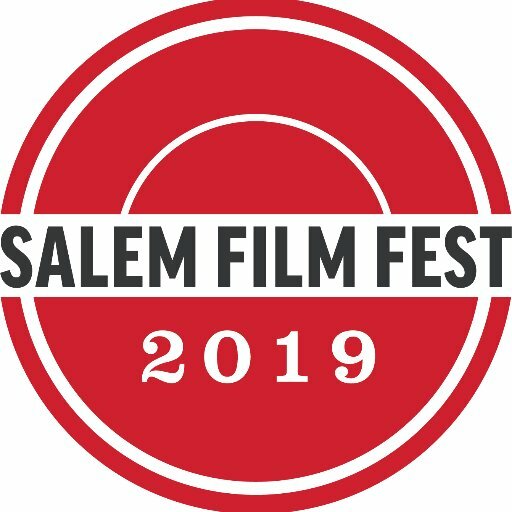 We had a very long and fun day at the fest yesterday, taking in three films – The End Of Fear, Witkin And Witkin, and Kate Nash:Underestimate The Girl, and all were absolutely awesome! The nice thing about SFF is that they offer such a varied group of subjects, there are docs for EVERYONE! And also, having already seen Hail Satan?, I can highly recommend it – if you can get to the Cabot to see it, by all means do – it’s a provocative look at how one group chooses to take on socitial norms in a variety of ways, and is an excellent case study.